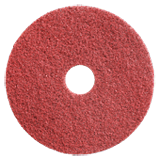 Twister™ is a revolutionary cleaning system consisting of floor pads prepared with billionsof microscopic diamonds which clean and polish the floor mechanically instead of usingchemicals.Twister™ can be used on the most common floor surfaces such as terrazzo,natural stone, concrete, vinyl and epoxy. 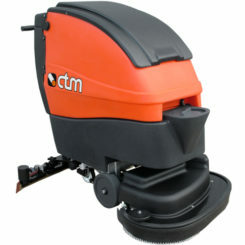 Twister™ is the tool that transforms your dull,worn floors into clean, glossy and brightly polished floors. 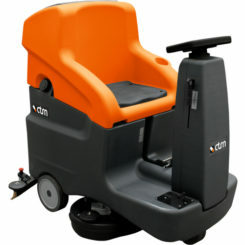 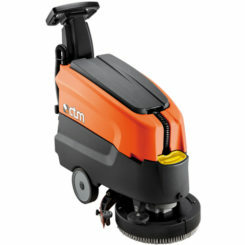 Twister™ has unique advantages that benefit both the cleaning company and the floor owner.